Read our take on the latest developments of interest to homeowners and aspiring homeowners, with contributions from our staff, supporters and guest contributions. HomeOwners Alliance have partnered with our friends at Blossoming Gifts and Good Homes magazine to offer you 20% off Easter flowers and 25% off a 12 month subscription. In this week’s mortgage round-up we’re looking at how April is huge month for remortgages, the rise in last-time buyers and the failure of retirement mortgages. Mention builders amongst your friends and you will no doubt hear a couple of horror stories. From works that took months longer than planned to dodgy work that had to be corrected everyone has a story or has heard one. 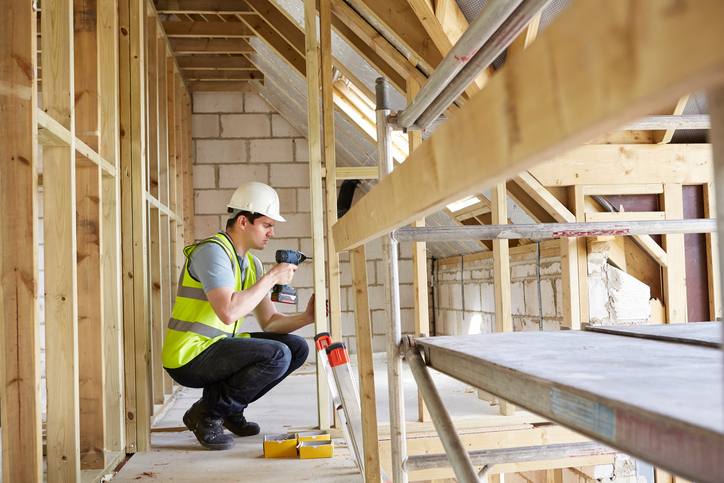 Here’s what you can do if you run into problems with your building project. Moving to a new area can feel isolating but there are lots of things you can do to settle into your new neighbourhood and become a part of the local community. Pressure selling by estate agents hit the headlines again this week. We look at the latest data, changes afoot, and what you can do if you feel under pressure to use the agent's in-house mortgage broker - or risk losing out on that house.